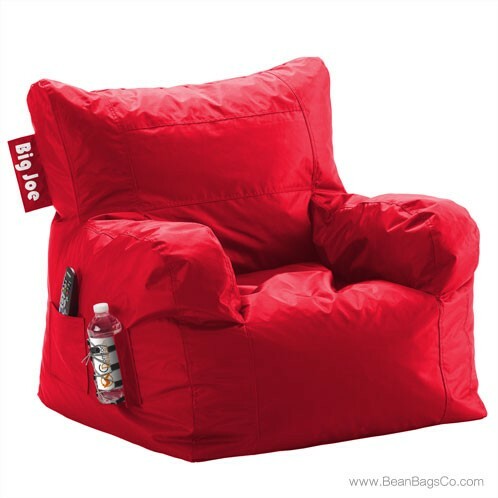 The Big Joe Dorm Chair in Flaming Red will be the coolest addition to your dorm room ever! 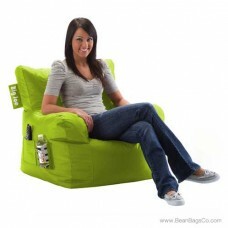 Measuring only 33 x 32 x 25, this fantastic dorm chair fits in any dorm room or apartment for instant seating options and stores easily when not in use. 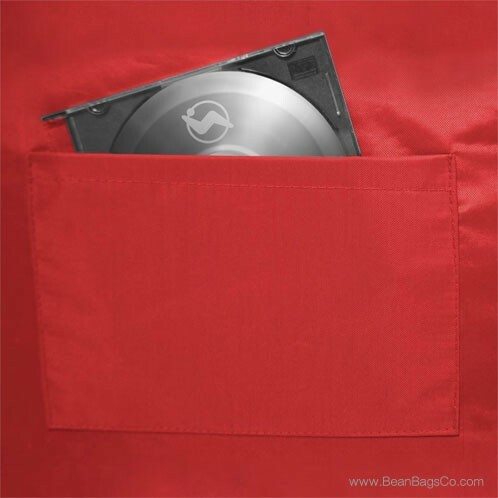 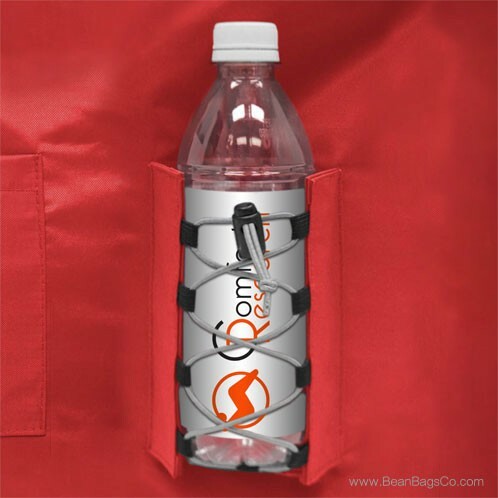 With its stylish red exterior in durable SmartMax Ballistic fabric, you can just wipe up spills and crumbs and the Big Joe will look as good as new! The UltimaX Bean filler is what really makes the Big Joe the right choice, however. 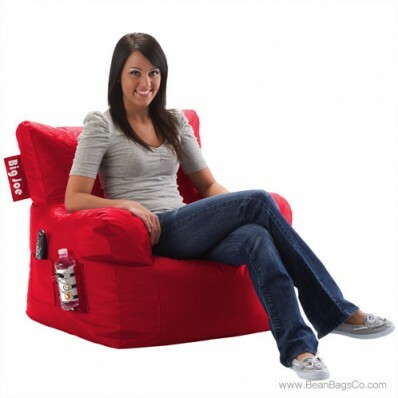 This bean filler is 20 percent denser than those of other chairs. 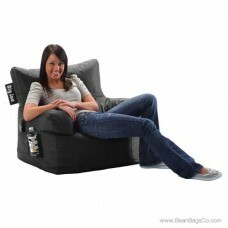 This means that every time you sit in the Big Joe Dorm Chair, your body is cradled in support comfort. Never lumpy or hard, the Big Joe Dorm Chair cradles you in relaxing softness yet supports your back, neck and head for ergonomic safety. 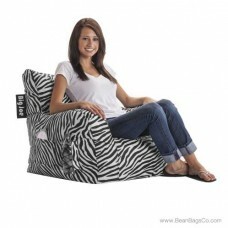 You will spend hours reading, studying, relaxing and visiting with friends in your Big Joe Dorm Chair!